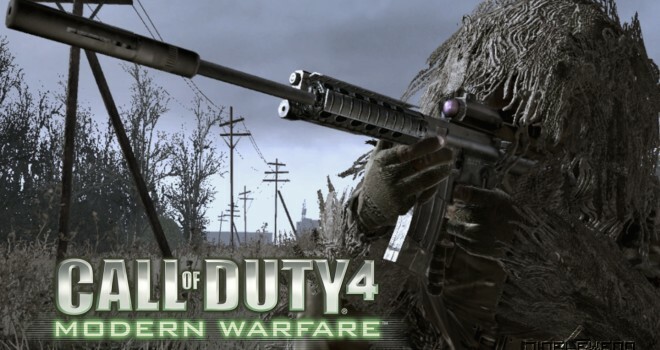 After finishing Call of Duty: Modern Warfare 3, Executive Producer, Mark Rubin, explains how the Infinity team debated for weeks and shot around new ideas for the next title for Call of Duty or possibly branching off and taking a break from the series for something else. One thing the team did agree on was that if they did decide to stay with the Call of Duty franchise, that they wanted something new, a new story with new characters and that is how they came up with Call of Duty: Ghosts. I think we, as gamers can all look forward to the new title, since its something brand new out of the Call of Duty series! But I think we can also all agree that all gamers share are some of the fond memories of the Modern Warfare series that we will all in time miss!